From the earliest times, when sailing in its purest form - a dugout canoe, a flimsy raft used for fishing - ensured the survival of a family, to today's sleek, high-speed racing yachts, the art of sailing has depended on that rare mix of human skills working with nature's forces. It is an exhilarating, captivating pastime that embraces young sailors splashing around in a creek through to the highly experienced crew facing stormy weather in the ultimate test of endurance of a round-the-world yacht race. 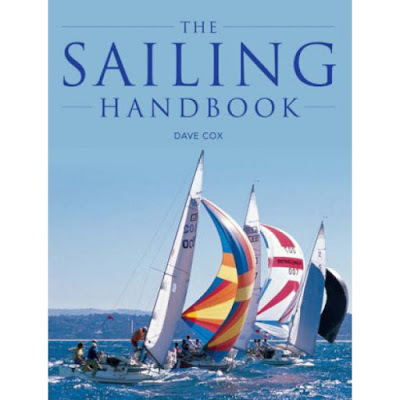 "The Sailing Handbook" presents an overview of the world of sailing and detailed information on all aspects of this exciting sport. It takes beginners through the basic techniques of how to manoeuvre a dinghy, developing these further through the advanced skills required in boat handling, advice on how to cope with the elements, and how to choose the correct equipment for your boat. "The Sailing Handbook" is sure to become an invaluable addition to every sailor's bookshelf, whether an amateur or an experienced enthusiast.